Last week Austinites rallied together and raised a whopping $9.8 million for local nonprofits — in just 24 hours. Amplify Austin Day 2017, the online fundraiser spearheaded by I Live Here, I Give Here, shattered an ambitious $9 million goal and last year's $8.5 million record. From March 2-3, over 64,500 individual donations were given to nearly 700 local nonprofits. 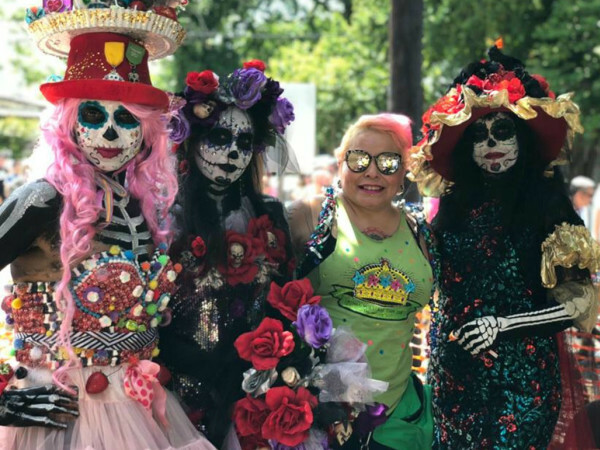 "Once again Central Texans came together for Amplify Austin Day to support causes that are near and dear to their hearts, and they found some new ones as well," says Celeste Flores, executive director of ILHIGH, in a release. "In this fifth year of Amplify, total donations increased by 5 percent, and more Central Texans participated in the giving than ever before." The Boys & Girls Club received the most money ($443,299), followed by Hospice Austin ($265,583) and Central Texas Food Bank ($252,874). 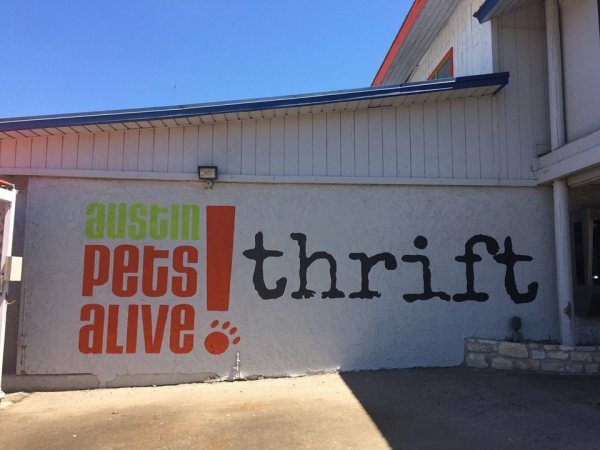 Central Texas Food Bank and Austin Pets Alive! received the most individual donations. 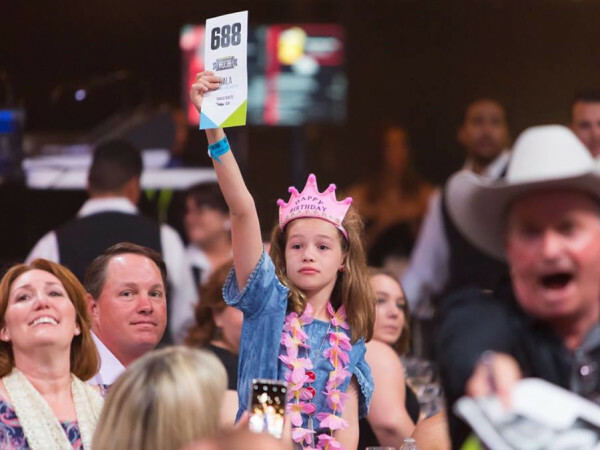 Amplify Austin has brought in a grand total of $34.5 million for the community in the past five years, and the philanthropy continues throughout the year. "We hope the amazing result of this year's Amplify Austin Day will also help illustrate the need for year-round giving," says Flores. 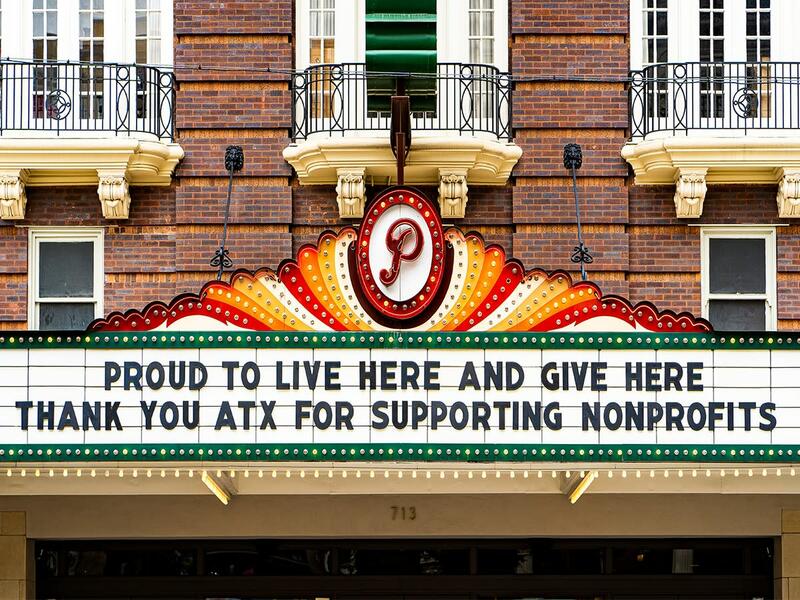 "The Amplify Austin platform accepts donations all year for your favorite causes. We are challenging the community to raise a total of $10 million throughout the rest of 2017 in honor of I Live Here, I Give Here's 10-year anniversary."